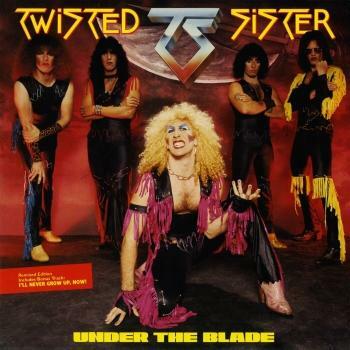 Although New York's Twisted Sister wore makeup and stage costumes, the group was completely unlike other glam-metal bands of the early '80s. The group's 1983 major-label debut, „You Can't Stop Rock N' Roll“, is more akin musically to such harder-edged metal outfits as Motorhead and Metallica, while on stage, the band adopted a more freakish persona (while bands like Motley Crue did the opposite). 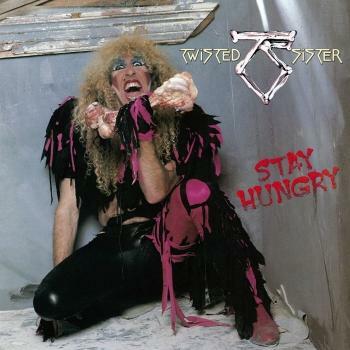 Twisted Sister's U.S. debut wasn't the commercial breakthrough that its next release was (1984's hit „Stay Hungry“), but it did the job of introducing the band to the rest of America and solidified the band's standing in the U.K. (where Twisted Sister had already released an independent record). Highlights on this album include the title track, which would become a band staple, and the album-opening "The Kids Are Back." 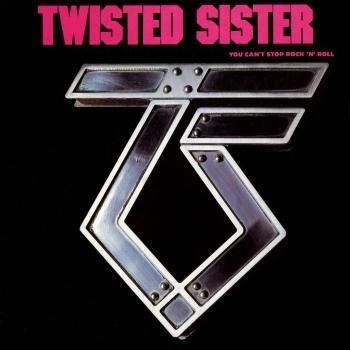 The Spitfire reissue also tacks on three previousy unreleased tracks to sweeten the pot, but regardless, Twisted Sister sounds both heavy and inspired throughout „You Can't Stop Rock N' Roll“.